Michel Lee met T'ang in the early 1970s through Madame Song. 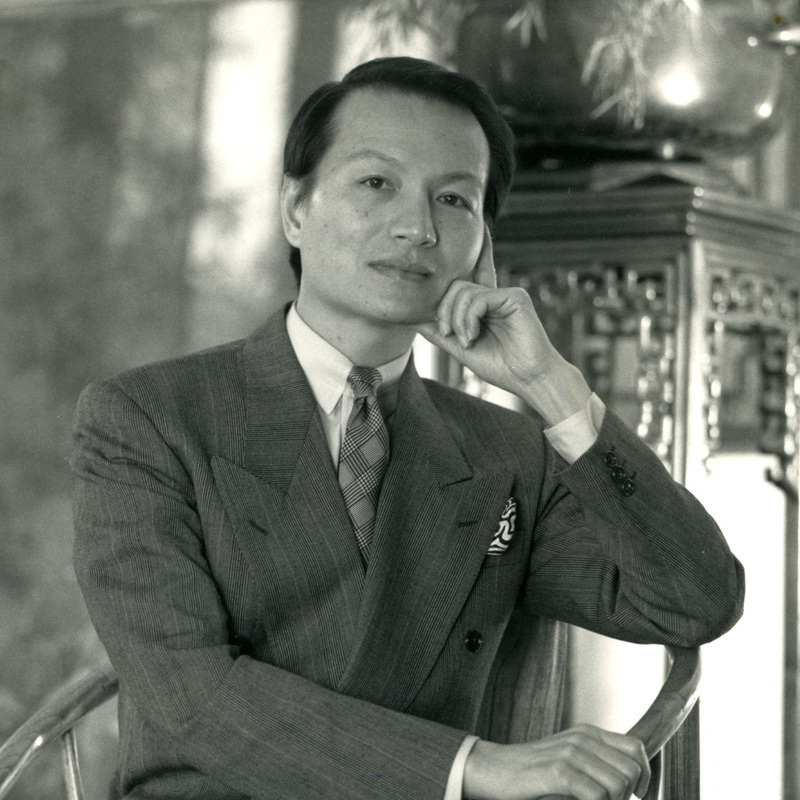 Michel Lee was active in the fashion and cultural circles, he represented various leading fashion brands such as Emanuel Ungaro. He fled to Paris for a life of aesthete that is free from the constraints of Chinese society. Boryana Varbanov, daughter of Madame Song, recalls with amusement that Michel Lee had asked Madame Song to pose with him in traditional dress and with a child in her arms for a "family portrait", intended for his Chinese family who was worried about whether he was married. T'ang also had to respond to such requests from his parents; he contented himself with replying that he had a lady friend who took good care of him.